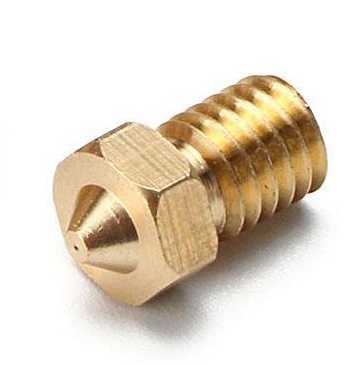 Replacement part for the adjust screw. 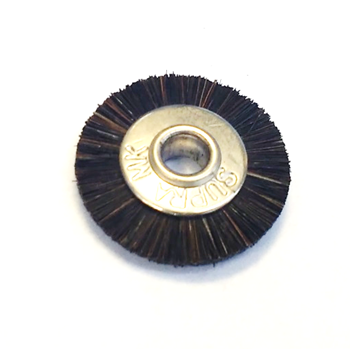 Prevents possible de-threading for high-vibration machines. 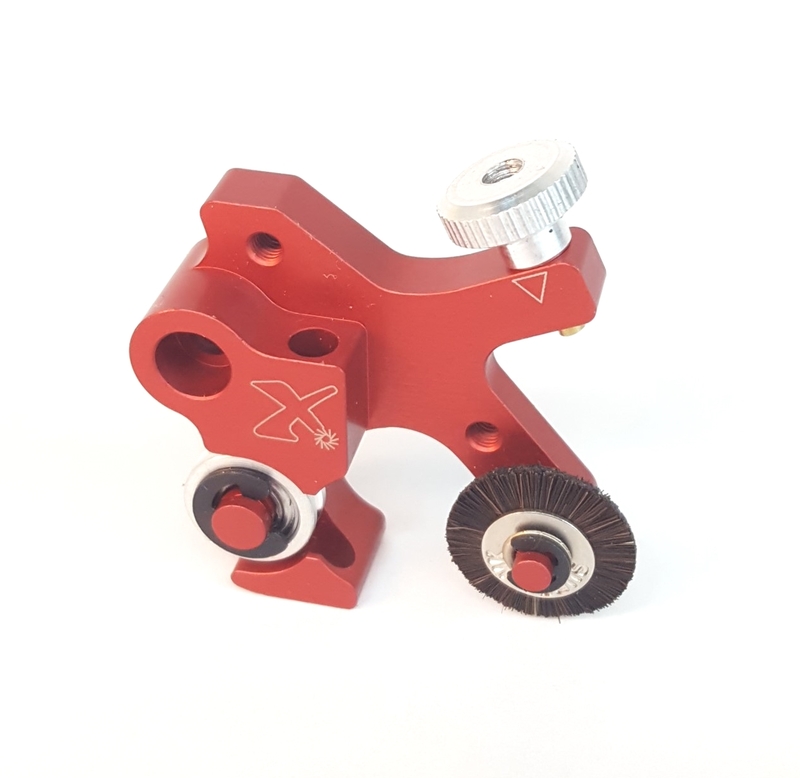 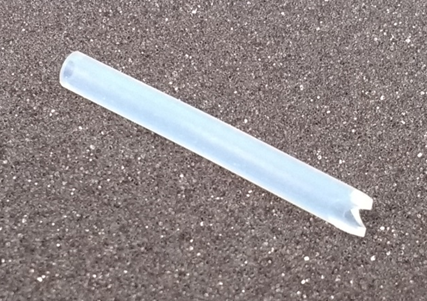 The standard Flexion Extruder kits ship with an anti-loosening thread-locked adjust screw. 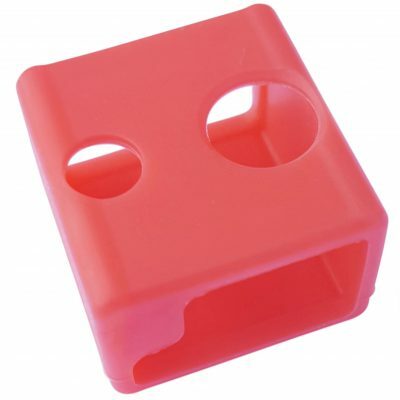 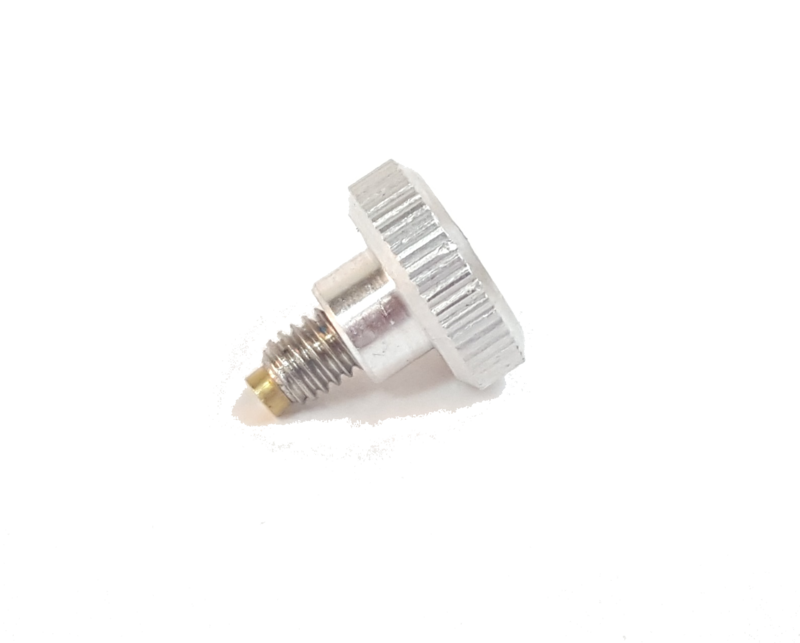 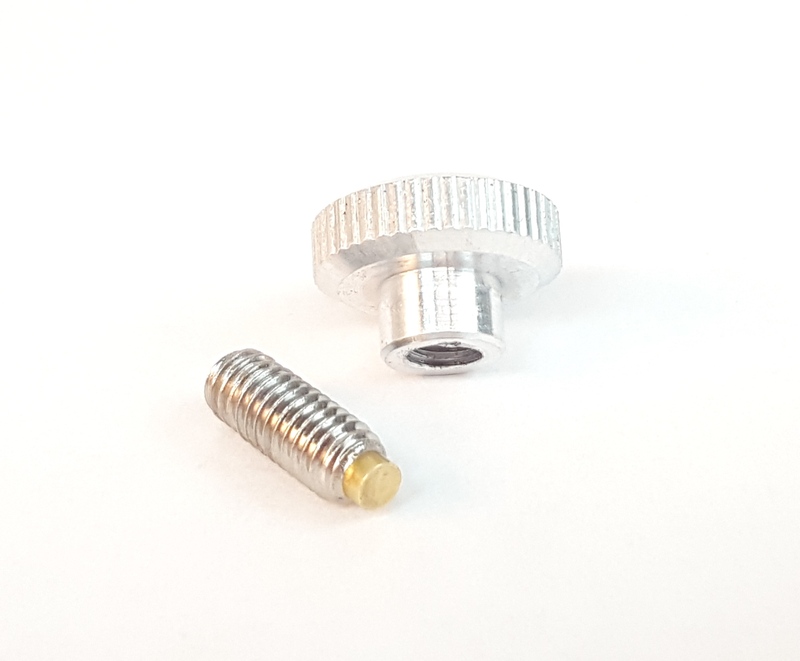 This jam-nut style replacement offers two additional features: it allows more “feel” while adjusting tension because there is no thread locker to resist rotation, and the jam nut ensures that the screw will not de-thread, no matter how much vibration your printer is causing. 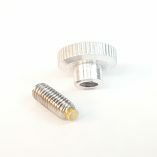 Parts include the knurled jam nut for finger-tightening, and a longer, non thread-locked adjust screw.